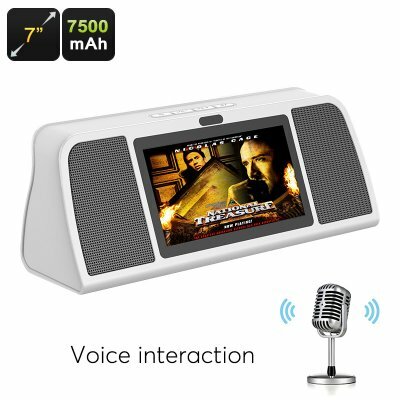 Successfully Added Sound Pad Entertainment System - 7 Inch Tablet PC, 20 Watt Speaker, Wireless Microphone, 7500mAh Battery, Android OS to your Shopping Cart. The Sound Pad Entertainment System combines a 7 inch tablet, a powerful speaker and comes with a wireless microphone making it the ultimate in fun for all the family. Now you can surf the web, watch films or have your own talent show, singing along to the best tracks. Use the HDMI port to connect the Sound Pad to your TV or monitor for large screen entertainment - You can even use the Sound Pad in conjunction with a Bluetooth controller for some gaming fun. Alternatively take to the outdoors as the 2 large 10 Watt speakers make it great for garden parties, BBQ's and festivals. The Sound Pad has a whopping 7500mAh battery which brings hours of fun and lets you take the party wherever you want. With an Android operating system, you can have access to all the best media apps from the Google Play store as well as countless games and music libraries. You can also load up on music and movies with a memory pen or Micro SD card that will give you 64GB of additional storage. Bluetooth connectivity lets you play music direct from a synced phone or other Bluetooth device. 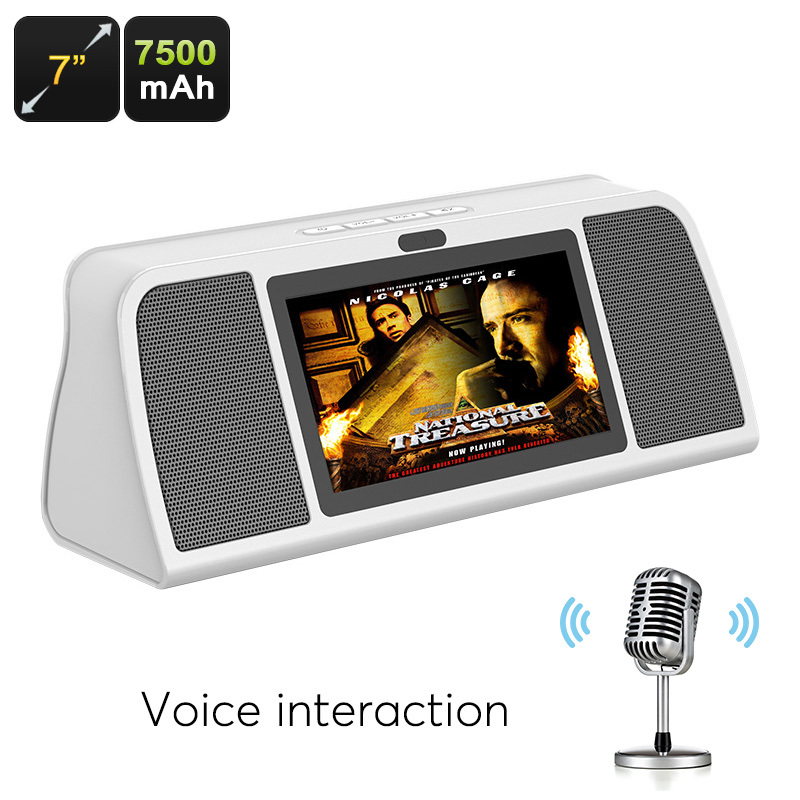 The Sound Pad smart entertainment system comes with 12 months warranty, brought to you by the leader in electronic devices as well as wholesale tablets speakers and TV boxes..